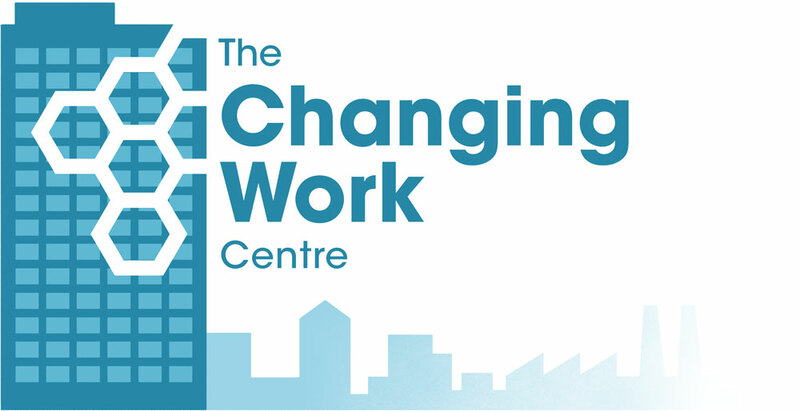 Yvette is chair of the Changing Work Centre and editor of the book Changing Work: progressive ideas for the modern world of work (2016). Yvette is the member of parliament for Normanton, Pontefract and Castleford. She has served in government as work and pensions secretary and chief secretary to the Treasury and is now chair of the home affairs select committee. Lauren is an associate fellow at the Changing Work Centre and head of equalities at Community. Lauren leads on research and strategy for the union’s work on automation and technological change. Previously she worked for the Scout Association and the Labour Party. Read her recent chapter on organising non-traditional workers here. Olivia is deputy general secretary of the Fabian Society. She was previously political advisor to a member of Labour’s shadow cabinet where she worked on Labour’s policy development and political reform. Prior to this Olivia worked for the BBC, as the chair of Labour Students and as an elected officer at the NUS. She is also currently chair of the Labour Women’s Network. Read Fabian publications written or edited by Olivia. Josh is a researcher at the Fabian Society, and leads on research for the Commission on Workers and Technology. He previously worked as a children’s policy researcher, and before this studied at Oxford and Warwick universities. His masters thesis considered the impact of board-level worker representation on earnings inequality across European economies. He was a Labour party candidate in the May 2018 Enfield Council elections. Kate Dearden is research and campaigns officer at Community trade union. Prior to this, Kate worked for the Labour Party as the national chair of Labour Students, and as campaigns officer throughout various general elections. She has also worked in Holyrood for an MSP and on the Better Together campaign in 2014. Jason joined the Changing Work Centre and the Fabians as senior researcher in April 2018. He was previously a teaching fellow at Royal Holloway, University of London where he taught the history of political thought and historical political economy to undergraduates and postgraduates. He is also a Councillor for Southcote ward on Reading Borough Council.